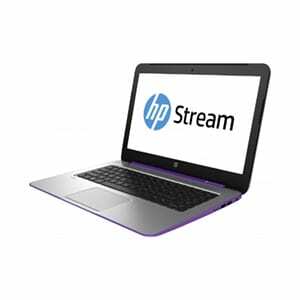 For schools, organizations, businesses, and personal HP Stream repairs. We fix HP Stream and most major brands of Chromebooks, such as Dell, Acer, Samsung, HP, Lenovo, as well as Microsoft Suface and Apple iPad tablets. Typical turnaround time for HP Stream repair is same day or next day, depending on repairs needed. No appointment is necessary, and we can give you an accurate price quote if you contact us before you stop by. 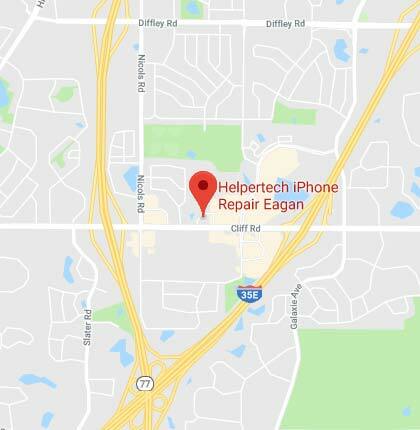 Check us out, and get your HP Stream fixed today!